just to see how the mdc has changed in the past few years. keep in mind that because I haven’t done this in so long that i don’t even have my old examples, lol. let’s start off with some basic rules, shall we? something may come up and cause a slight delay. i’ll inform you if that occurs. 2. please don’t be extremely vague or extremely specific. i may not be able to find a blonde girl with purple eyes reaching for a dog on an elevator. 3. if you don’t like the cover or want a minor detail changed, let me know. i will only do this once, though so please be honest and direct. 4. my favorite color is orange, if you’ve actually read this far please add that to your form when you request. 5. payment is a simple follow on my wattpad account. i’d prefer for this to be done after you’ve been accepted and before i deliver your graphic, please. 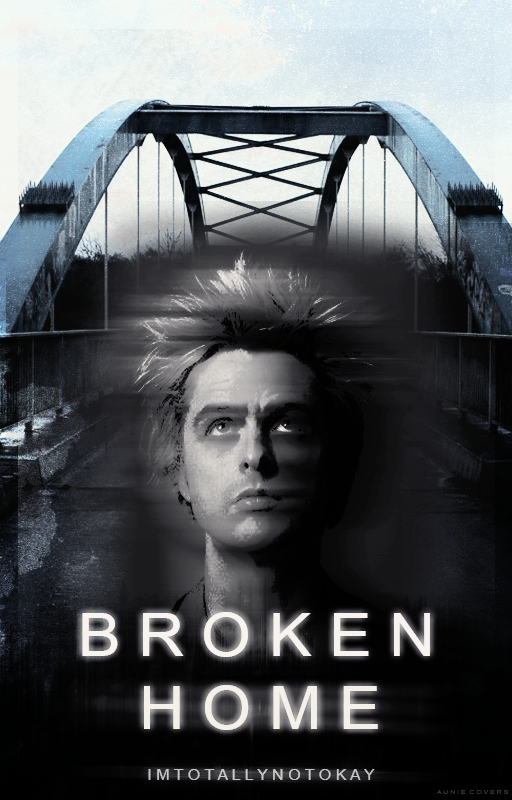 ideas (give me something to work with, love): I was thinking of having Billie Joe Armstrong standing on or near a bridge. Forgot about doing that I’ll do it right now. 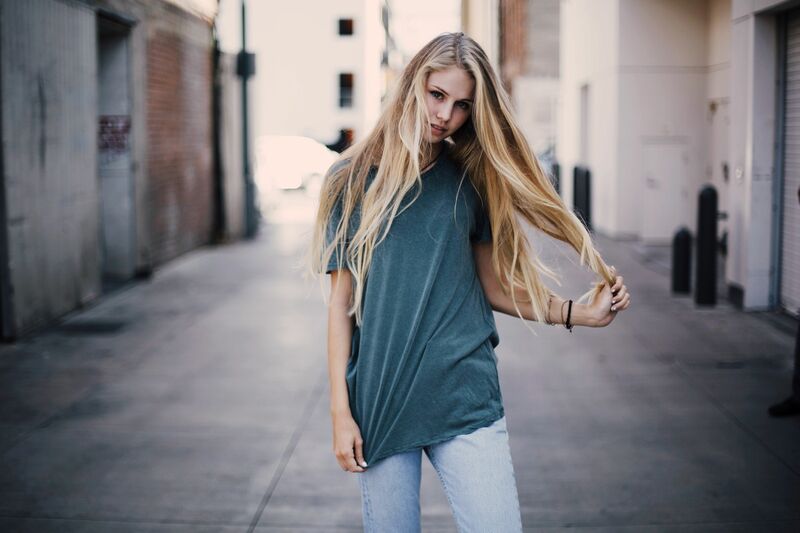 ideas (give me something to work with, love): if manip, please have the face claim (Scarlett Leithold) stand in front of a shop window; if possible, add a mannequin behind her. If simple, just have the fc and a colored filter. haha, no worries. here’s your cover! I changed the concept slightly but I hope this is fine! This looks great and fits so well with the book thank you. The truth will set you free, but first it’ll piss you off. ideas (give me something to work with, love): a girl facing backwards, not showing her face. The girl has blonde hair, not too short. Background can be of anything but it’d be better if it were of a city. The text of ‘scars’ could be sth like dripping letters. It’s okay if it can’t be done tho. Thanks if you plan on accepting it! ideas (give me something to work with, love): I’d really like something with a girl with auburn/red hair standing in a nature themed setting. Anything that kind of fits a apocalypse/survival story would be great! mood (dark, light, any specific colors in mind): Preferably on the lighter side, but I’m not too bothered with colours and such. anything else (hint hint): Orange! Hey, I won’t be active for about a week from tomorrow… Could you deliver it after a week? I don’t know if you got the notification but payment is complete! hmmm. do you mean that you want me to deliver it next week when you’re back or before next week?